Counting On star Jana Duggar has finally entered the world of social media, and fans are losing their minds. Earlier this week, Jana joined Instagram and shared her first photo, could this mean the 29-year-old is finally courting? Within hours of Jana posting her first pic – which featured two of her nephews – Bringing Up Bates star Lawson Bates left a flirty message for Jana in the comments. “So tech savvy,” wrote Bates, adding a phone and a crazy face emoji. According to In Touch Weekly, rumors have swirled for years that Jana and Lawson were courting. But, they always ended up being debunked. But now that Jana has her own Instagram account, many suspect that there could be an official courtship announcement soon. 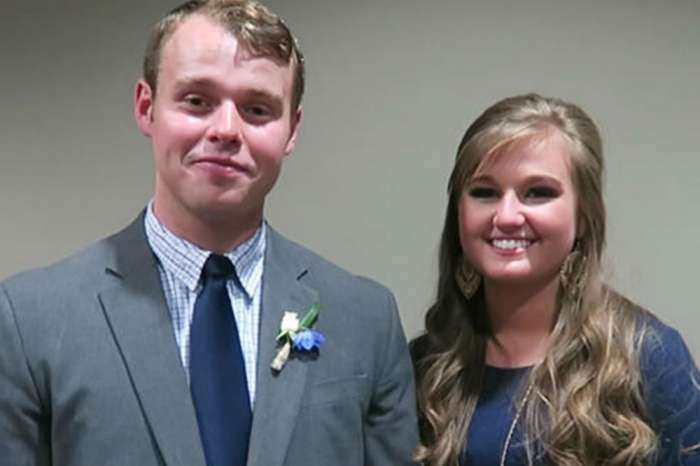 In the Duggar family, parents Jim Bob and Michelle do not allow their children to have social media accounts until they are courting. For the vast majority of their kids, this is not a big deal, since they get married in their late teens or early twenties. 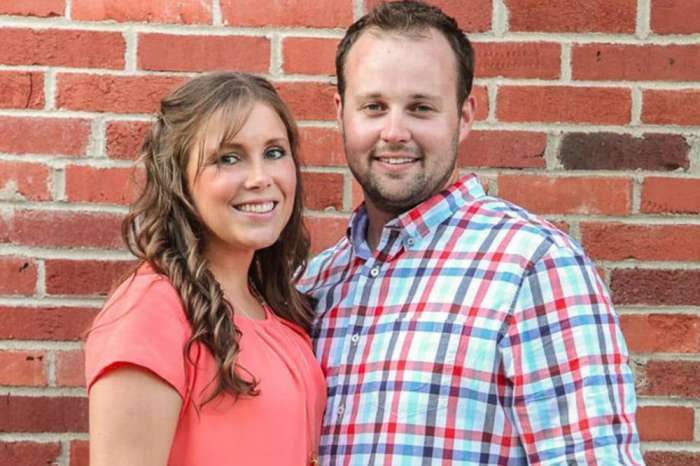 But Jana is 29 and still single, which is completely unheard of in Duggar world. This has led to Jana’s relationship status being a constant subject of intense scrutiny with fans. 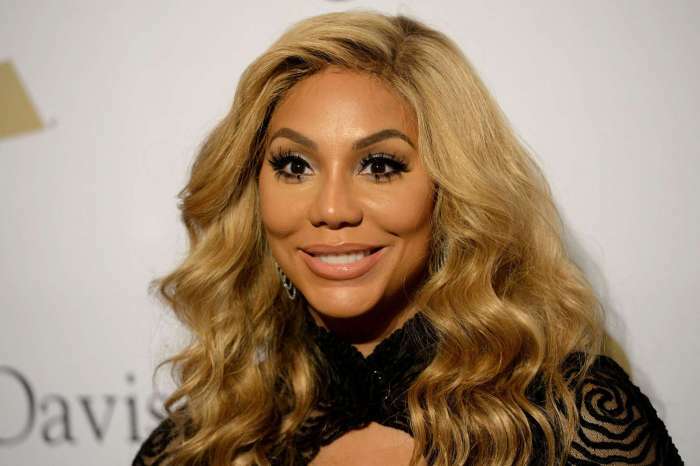 And now that she is on Instagram and has not yet announced a courtship, fans are wondering what all of this means. Lawson is definitely one of the hotter Bates boys, and he would certainly be a good option for Jana. But, chances are his comment was just harmless flirting. As fans kept commenting about Jana’s relationship status, her sister Jessa stepped in to clear things up. 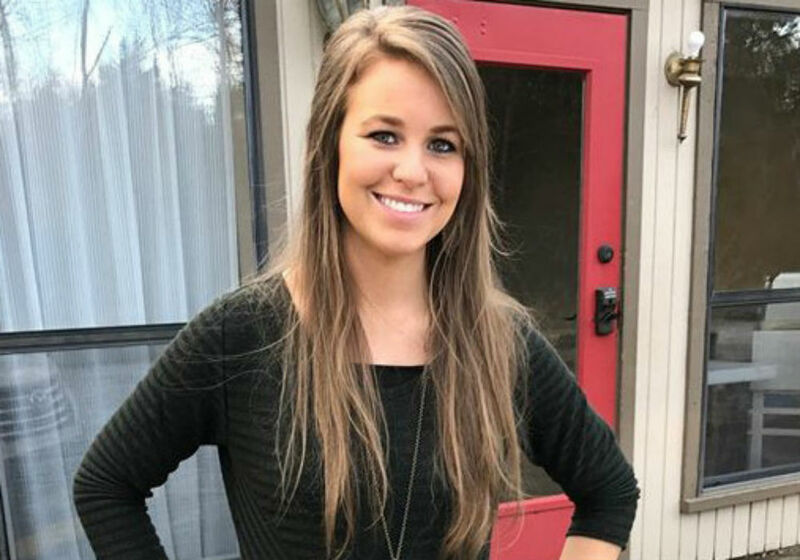 After just 24 hours, Jana already had 186,000 followers on Instagram, and Duggar-obsessed fans are hoping that she will go “Instagram official” with some lucky guy sooner rather than later. 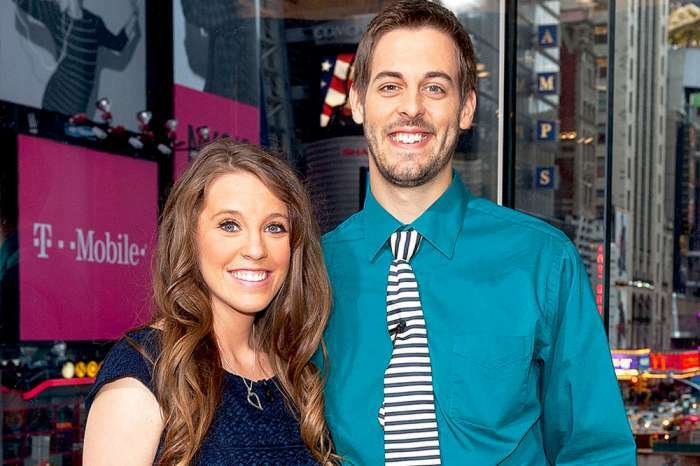 Jana Duggar and the rest of her family will return in new episodes of Counting On on TLC later this year.